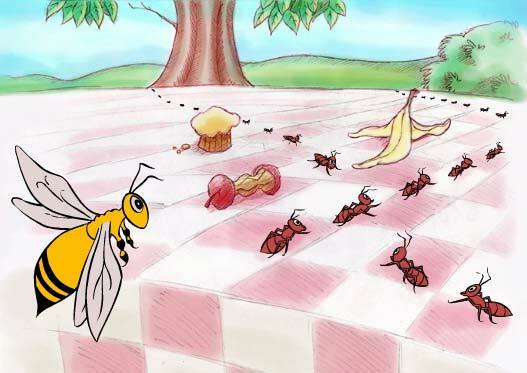 Buzzy Bee never cuts in line. Copyright ©2004-2010 Carol Moore. All rights reserved. or by any process without prior written permission from the publisher. Published by Carol Moore.